At the Cleveland Zoo, a two-year-old boy got closer to a cheetah than most people do in their lifetime. 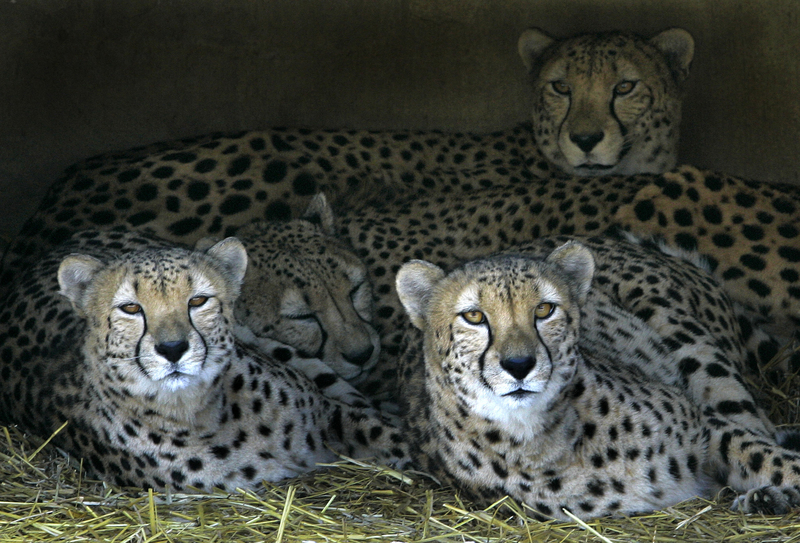 The child fell into a cheetah pit at the zoo on Saturday. Dropping 10-12 feet into the pit, he suffered leg injuries from the fall. Fortunately, he is in stable condition now. After the fall, the child’s parents went into the pit and were able to get him out. The Cleveland Fire Department arrived after the boy was out of the pit. Falling into a cheetah pit doesn’t exactly sound like the the most exciting of situations. The cheetah is the fastest animal in the world and to this boy’s luck, the cheetah didn’t come into contact with him at all. How does a child fall into a cheetah pit though? A 10ft high fence encloses the pit, but a pavilion gives an open view of the enclosure. Executive director of the zoo, Christopher Kuhar says eyewitness reports “point to the strong likelihood that the child was dangled” over the enclosure’s railing. 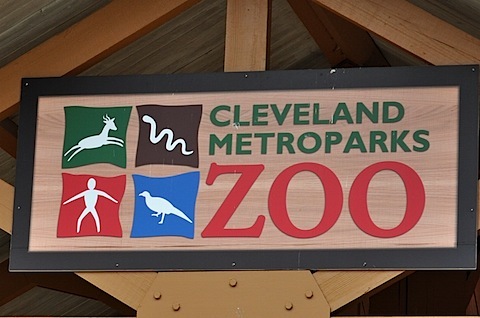 The parents are likely to face child endangerment charges today by the Cleveland Metroparks Zoo. Compare this scenario to a similar one that happened at the Pittsburgh Zoo back in 2012. A 2-year-old boy fell into a wild African dogs exhibit and was mauled to death. Similar, to the event on Saturday, the child fell 10ft into an exhibit coming out of his mother’s grasp. His parents sued the zoo saying they were warned of other children who were lifted on the railing. The zoo responded saying the boy’s mother was at my fault as she put him on the railing.